Since the dawn of mankind, animals have been deeply significant to humans. This is evident in the ancient relics that have been left behind, such as paintings, totem poles and sculptures. Our ancient predecessors held belief systems that used animals to symbolize their gods, or they believed that a god could appear in the form of an animal. Each of these animal gods had different religious and spiritual meanings, and each one was worshipped for different purposes. Animal worship was prevalent in Ancient Egypt dating back to the pre-dynasty times (before 3100 B.C.). The Egyptian pantheon included cats (Batset), jackals (Anubis), crocodiles (Sebek), bird (Horus), and several others. Egyptians even buried carefully wrapped remains of dogs, cows and sheep along with humans in their graves to serve the dead in the after-life. 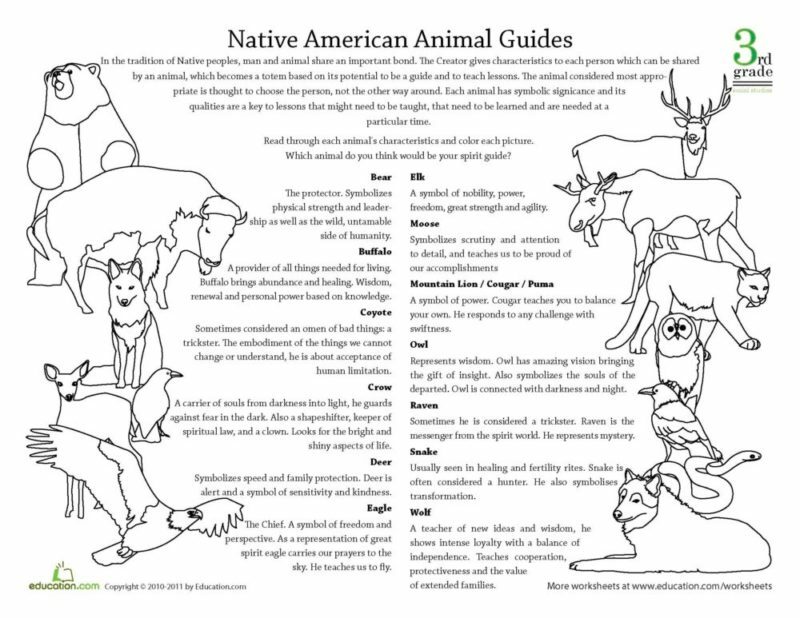 Animals also had spiritual significance in the shamanic belief systems of old tribal sects. This reverence stems from Animism, a belief that all natural things such as animals, plants, thunder and rocks have an effect on human conditions. Animals were seen as a source of wisdom and guidance, and they symbolized traits, qualities and strengths that they could aspire to. The Native Americans, who viewed themselves as caretakers of Mother Earth, saw kindred spirits in all animals, and respected them as equals in rights to humans. Although animals were hunted for food, the hunted would first ask the permission of the animal spirit before killing it. They believed that all living things are connected and each has a spirit, none lesser than others. Our attitude towards our fellow earthlings has drastically shifted since then because of how we’ve separated ourselves from the natural world. We now sit in offices and homes that are fenced away from wildlife and natural beauty. Our collective culture view animals as inferior to humans and as wild, uncivilized creatures that need to be tamed, controlled and contained. This disconnect has perpetuated careless, selfish and unkind acts towards the animal kingdom. Corporate greed and hidden political agendas now hinder any attempts made to maintain the balance that exists on our planet, even though scientists and environmentalists have solid proof that our policies and ignorance are having a seriously damaging impact on the environment. Polar bears are losing their homes because the ice caps in Arctic regions are rapidly melting due to global warming. Forest animals have no place to live as trees are being cleared for human activities such as farming and building real estate. Oceans are getting polluted with toxic waste that’s killing marine life. Poaching and hunting has caused the extinction of numerous species. What we fail to realize is that we are all part of a collective energy field and any harm done to the planet and the creatures that live on the planet in turn will affect us. We need to hold ourselves accountable and re-establish our connection to animals by educating ourselves about various species and engaging in eco-friendly and sustainable practices. For most of us, the only animals that we’re exposed to are the ones that we keep in our homes, such as dogs, cats, birds, and perhaps some rodents and reptiles. Even having these domesticated pets is a heart-opening experience that’s therapeutic for us, because of the loyalty, companionship, gratitude and unconditional love that they show us. If we’re willing to go beyond our boundaries and reach out to other animals, imagine what else we could experience? There are approx 8.7 million creatures in world, with 6.5 million species on land and 2.2 million in oceans! The world is filled with awe-inspiring bio-diversity of creatures with various shapes, colors and sizes waiting to be explored and celebrated. You can get better acquainted with animals by visiting zoos and animal sanctuaries or finding volunteer opportunities in places like animal shelters or rescue facilities. You can also widen your horizons by watching documentaries on channels such National Geographic or The Discovery Channel, or reading any material that will educate you about the natural world. The objective is for you to acknowledge that animals are inherently valuable and deserve our respect just as other humans do. When you open yourself up to their splendor, you’ll find deeper meaning behind the archetypes that each of them represent. You’ll have access to a unique form of wisdom that you would not be able to acquire from human beings. 2. Listen to your instincts: Humans are incredibly intelligent because of their ability to engage in rational thought processes and self-reflection. However, our analytical mind can go into overdrive and get in the way of us accessing our deeper intelligence. Animals don’t have to deal with this mental chatter and are therefore highly attuned to their instincts, which they rely on for their survival. If we can learn to trust our instincts and remain alert and attentive to signs and messages about the events, people and circumstances around us, we will open ourselves up to a world of opportunities. When you avoid over-rationalizing and you follow your intuition, you’ll be able to make choices that are based on love and wisdom. 3. Be one with nature: One of my favorite Disney songs is Circle of Life from the movie The Lion King. It’s a poignant piece that reminds us of how we’re all connected through the common collective experiences of life and death on planet Earth and the need for us to co-exist in harmony to maintain the delicate balance that exists amongst all creatures on the planet. Animals adapt to their environment by learning to live within the limitations of their natural surroundings. Most humans are not in touch with nature and aren’t conscious of the impact of their behaviors on the environment. We need to reconnect with nature so we can preserve it. 4. Stay present and savor the moment: Unlike humans, animals don’t get stuck in the past and don’t worry about the future. They have a natural ability to live in the now and savor the moment. The fast and hectic pace of our lives tend to distract us with thoughts about our to-do lists, places to be, people to meet while simultaneously harboring past hurts, emotional encounters and regrets. Let’s get inspired by the eagle that’s perched on top of a hill, taking in majestic vistas, or our pet dogs and cats’ blissful expressions as they stretch and take naps, or a horse’s magnificence as it gallops through forests. Slow down and step away from the craziness of your daily routines to rest and give yourself the space to be present. 5. Be self-sufficient: An instinctual awareness of its needs drives an animal to do whatever it needs to do to sustain itself. Sometimes they get help from each other, as in the case of wolves and lions that tend to go hunting in packs, yet most of them tend to rely on their own abilities to feed, defend and take care of their young ones. Bears and squirrels, for instance, prepare for long, harsh winters by gathering food when the weather is warmer and then storing it. Most animals quickly teach their young ones the survival skills they need to exist in the world within a short span of time. Now this doesn’t mean that we should isolate ourselves and refuse help or assistance from others, but we should take responsibility for meeting our own needs by engaging in regular acts of self-care. This will prevent us becoming over dependent and needy. The next time you find yourself in nature, pause and take a good look around you. Look at the first creature that you see and ask yourself, “What could life possibly be like for this creature? 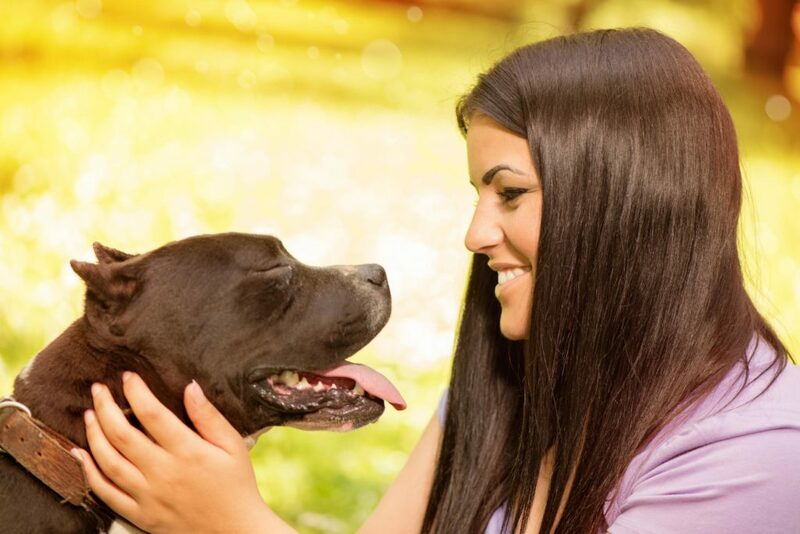 What can this animal teach me about being a better person now?” You can be sure that the animal will have a personalized message that’s relevant and meaningful for your life’s journey. 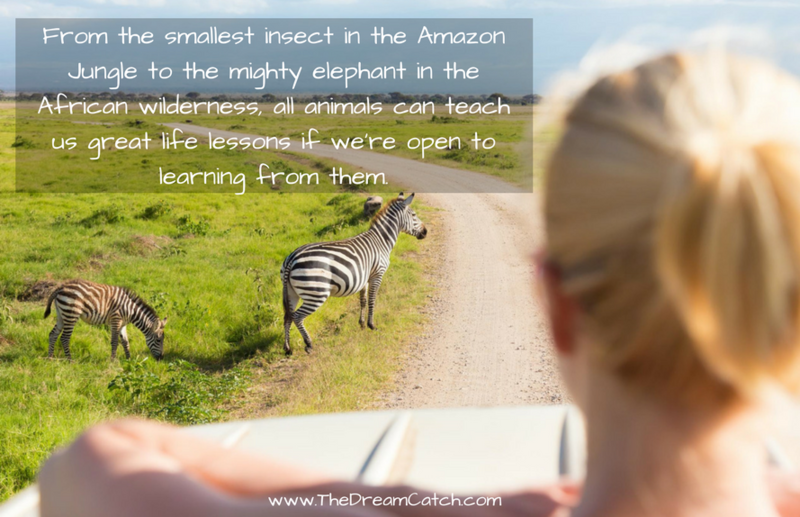 Question for you: What other pearls of wisdom do you think animals can teach us? How do you take inspiration from it? Hey Seline! i have always loved nature and I think it is interesting the balance that exists between extremes. Good and bad, happy and sad, life and death-it all comes in cycles and is balanced out. I think that is one of the best lessons we can learn from nature- to be adaptive and to not resist change when it comes our way. 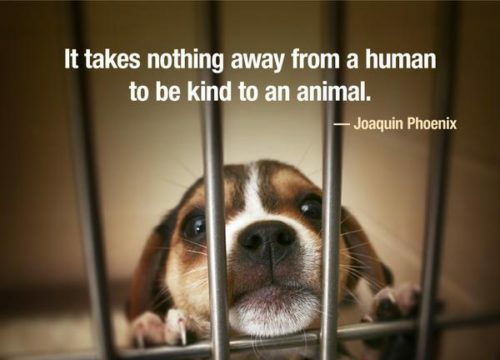 I’ve always felt a stronger connection to animals than I do to people. I will say hi to every dog and cat I see but will avoid eye contact with any person I walk by! LOL, I just don’t trust people, I’ve been stabbed in the back too many times but I have never been hurt by an animal. Maybe I am odd, but there has to be someone out there that feels the same right? I know you do.